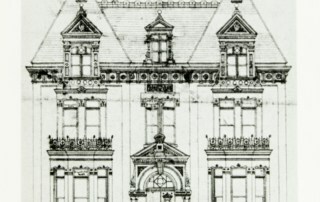 The year was 1875 when a club for professional men of London was first proposed. London’s population at that time was around 30,000. The beginning, for what became The London Club started in an area locals referred to as “Whisky Row” on King Street across from the Covent Garden Market. The streets were lit, except on moonlight nights with gas-lamps and sidewalks, where provided, were made of wood. 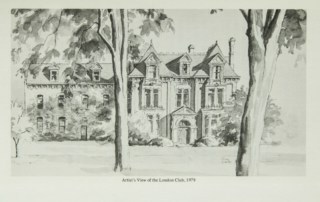 In 1879, following application, a Charter was issued from Queen’s Park to nine named individuals to incorporate The London Club. Its first president was Daniel Macfie, shares were sold at $50.00 each. 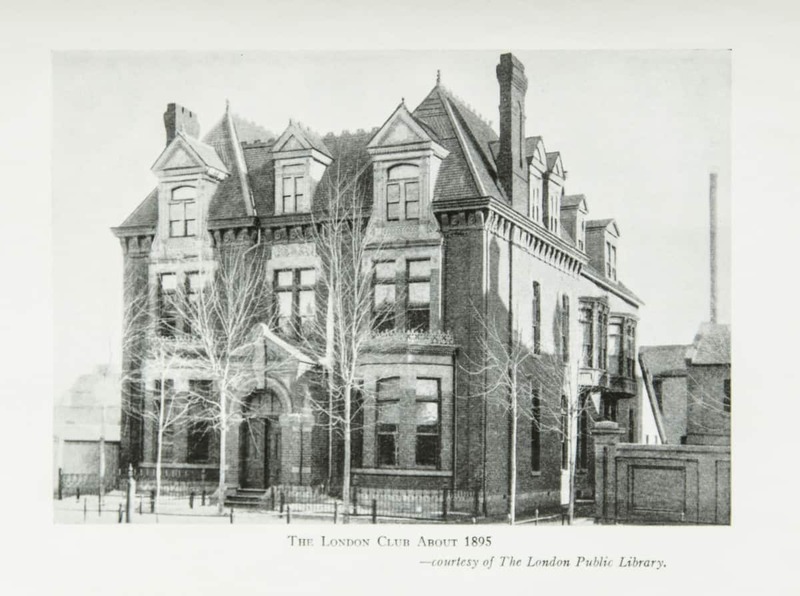 With its list of sixty-two members in 1882, The London Club was settled in a Queen Anne Style building located on Queens Ave. As the city grew, the club did as well. Walk up buildings slowly became high rises and vehicles became a necessity for most, however, the Club has kept its original style. The growth and development of the club has had its ups and downs but with its ability to persevere and overcome it all states a great deal about its character, in addition to the city in which its found. 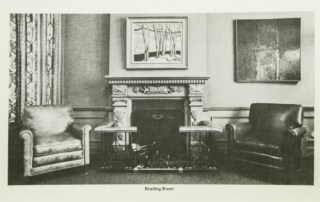 In 1931 a ladies membership was created for wives and daughters of current members. The ladies were entitled to a tea and a small order of toast without charge. Ladies were only allowed in the badminton area (Squash court) and restricted from the main club. It wasn’t until 1993-1994 Women were able to become members in their own right. With over 130 years, the Club members can sit back, dine and relax while reminiscing over the history they all have experienced in and around the London Club, the club we all call home. 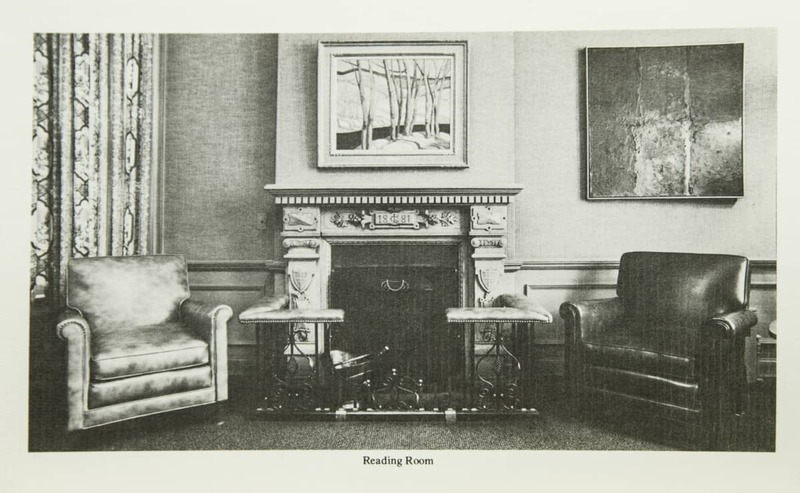 We welcome you to share the fascinating history of the Club by walking through its vaulted hallways and the passages of time, which they share and represent. 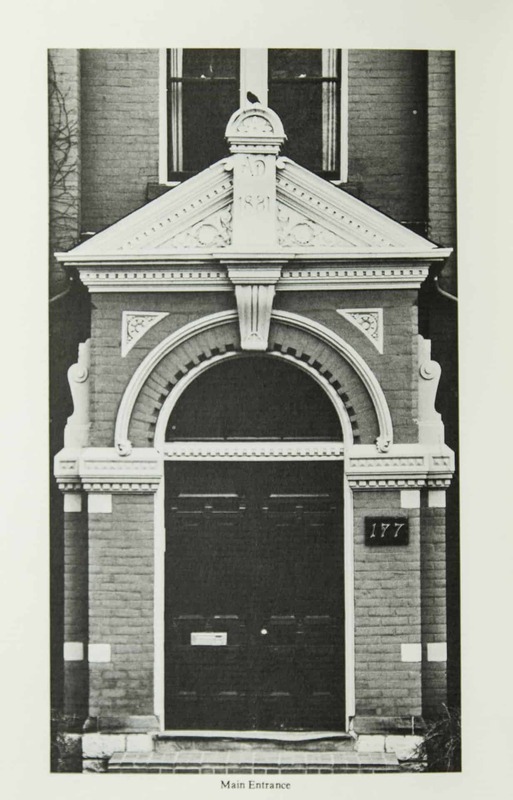 The first London Club, formerly the residence of Marcus Holmes, was at 181 King Street. 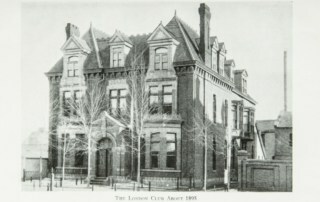 Construction on the London Club building we see today was completed in 1882. 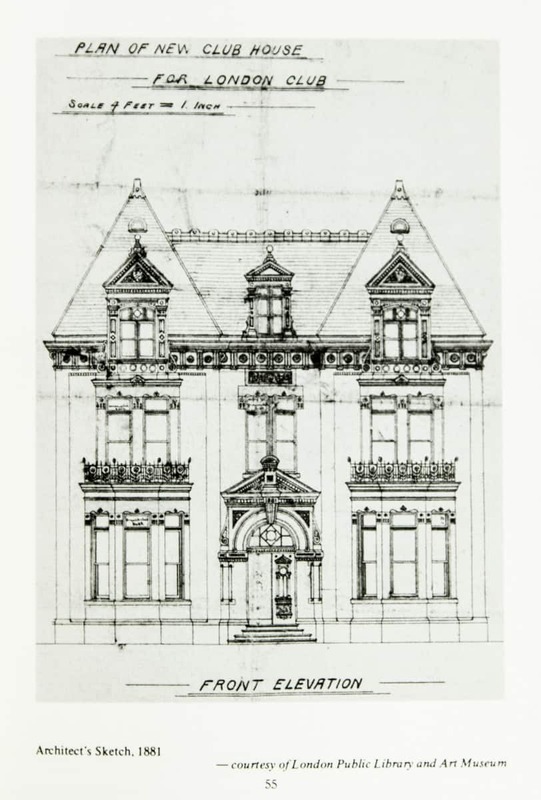 It was built in the Queen Anne style from plans by George Durand, himself a member of the Club.